Fuel for a runner's imagination! Wow! 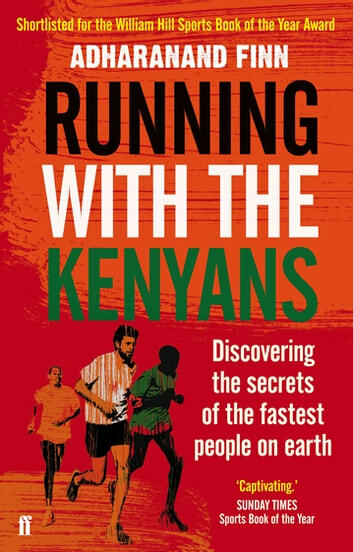 I enjoyed every moment of every running adventure captured in this book. Stories contain vivid detail that any runner will be able to relate to. 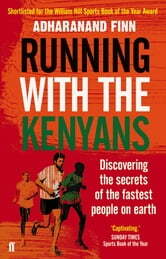 This book makes me want to run!